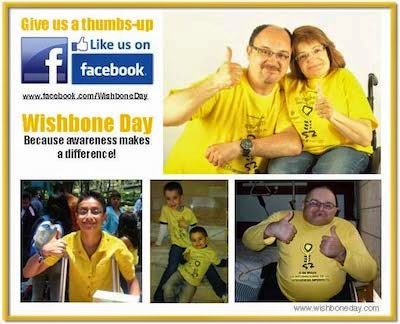 Wishbone Day: How many times have you said to someone ... 'you can't' or 'no, that is not possible'? How many times have you said to someone ... 'you can't' or 'no, that is not possible'? 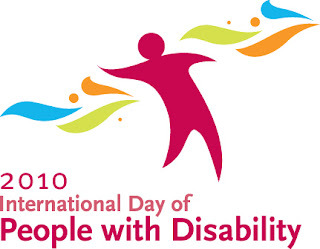 Today being International Day for people with disability we invite all people to focus on your own attitudes, limitations and the barriers that you or your organisation put up around people (including those with and without disability) to achieve in their everyday life. Have this conversation with others.